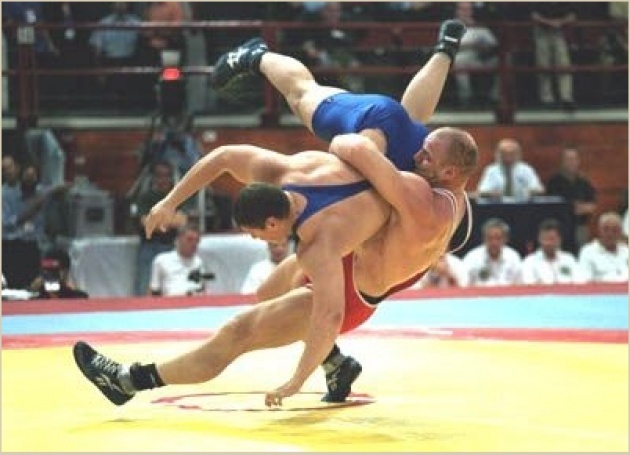 Wrestling is the very first sport of the Olympiad. It goes back to 708 B.C. In the recent years, Olympic Wrestling opened its doors to female competitors with exceptional results in terms of education and entertainment, and consequently women empowerment and role models for both genders. My sport is Judo and I know that there would probably be no Judo if there was no Wrestling. I also know that many wars were defused on the Wrestling mats, where people and countries faced each other in the ultimate combat sport. They won and lost, they respected their opponent and moved on to improve their skills. The IOC is right about the fact that it is time to move forward, adapt the Olympiad to the new necessities of the world and shape new role models for the new generations. Wrestling is the oldest sport for a reason. It's the most natural form of competitive sport. Children wrestle with their siblings and friends. They do it naturally and instinctively. Wrestling is the perfect sport for developing countries where there is a lack of equipment and financial support. But not all countries and institutions grew their rankings of female Athletes as other sports did. For example, countries like Iran didn't present female Athletes in Wrestling. This might be the main reason behind the decision of the International Olympic Committee to drop Wrestling from the 2020 Olympics. 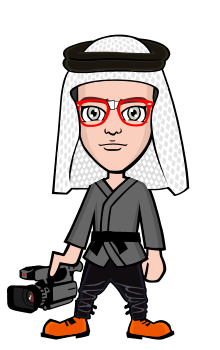 Judo had a different path of development, and thanks to visionary women like Rusty Kanakogi, female Athletes populated the sport of Judo equally with men, with incredible results as the recent victory of Kayla Harrison at the 2012 Olympics. Tiger Woods has a Net Worth of $600 Million. Rugby is also popular in the United Kingdom, France, Australia and New Zealand. My conclusion is that Wrestling is an essential part of the Olympic mission in the world, in particular for the consolidation of role models for developing countries, where very young people need direction and to be included in the international community of the world. Golf doesn't need the Olympics. 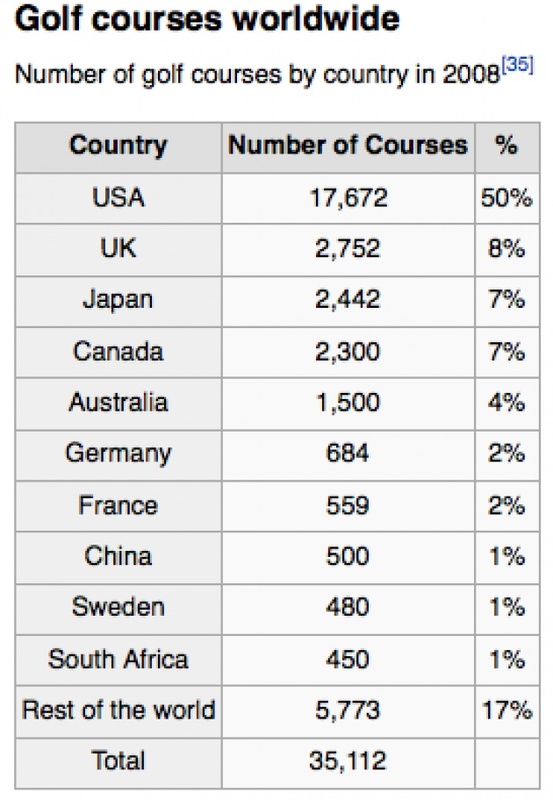 It already has a highly developed professional and amateur circuit in the most developed countries in the world. 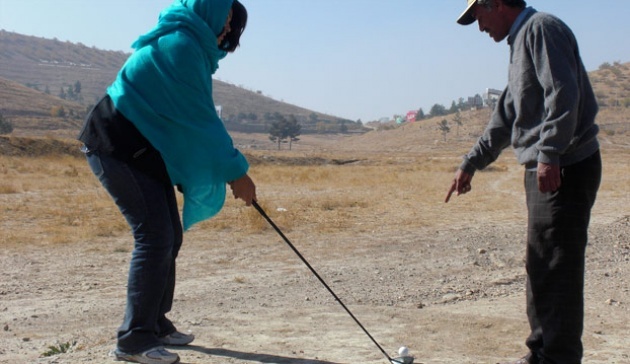 It is not a coincidence that in Afghanistan, there is only one golf course. It's nearly an oxymoron to propose the expansion of Golf in a country where even Wrestling is barely accessible. U.S. wrestlers train regularly in Former Soviet Union countries. The bond between American and Iranian wrestlers surpasses politics and international arguments. Wrestling is the point of contact between the West and the East. Eliminating Wrestling will result on the elimination of the best ambassadors of goodwill, the Athletes, between countries that need peace and common role models. Alexander Karelin is a legendary Soviet wrestler and a role model for millions of Athletes in any country of the world, starting from Iran, Russia and the USA. The stated mission of the I.O.C. 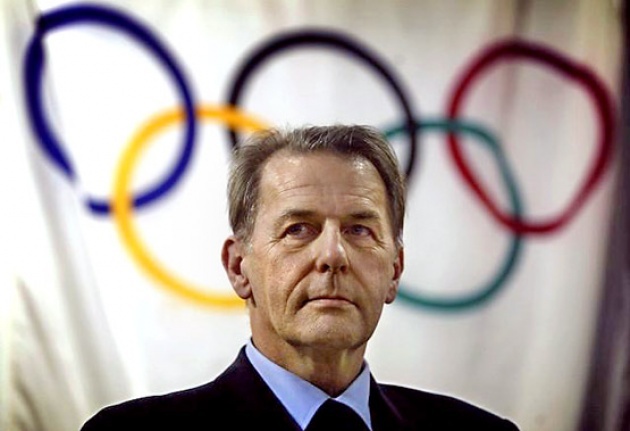 is to promote Olympism throughout the world and to lead the Olympic Movement. Film Annex's mission in Central and South Asia is to empower young people and in particular women to enter the world of digital media, browse the World Wide Web, design and scout new ideas, establish financial self efficiency and grow their educational and economic systems. Today, Wrestling is a direct point of contact between most Central and South Asia countries and the worldwide community of the Olympic Games. 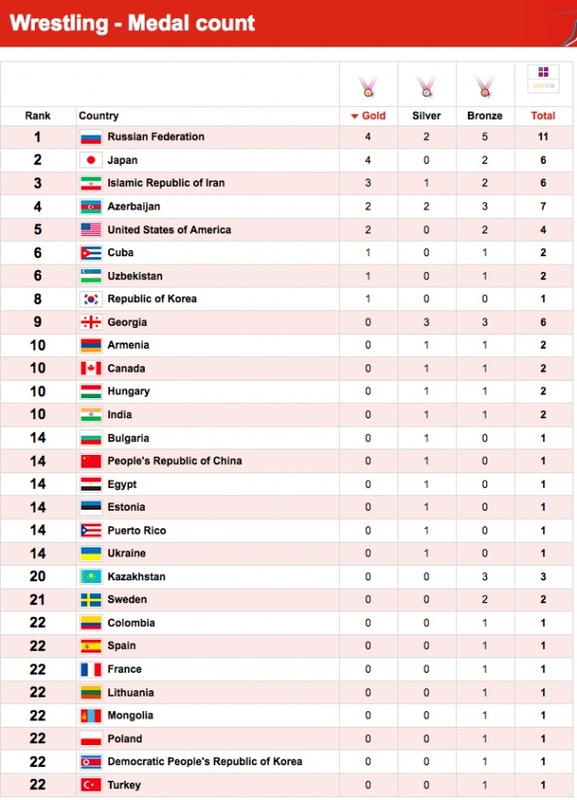 Middle Eastern, Central and South Asian countries, Iran, Azerbaijan, Uzbekistan, Georgia, Armenia, India, Egypt, Kazakhstan, gathered nearly 30 medals in London, while the U.S.A. earned 4 medals and Western Europe 3 medals. I invite you to read an article I published last summer during the London Summer Olympics, Afghanistan and Central Asia Diversity for Olympic Success. 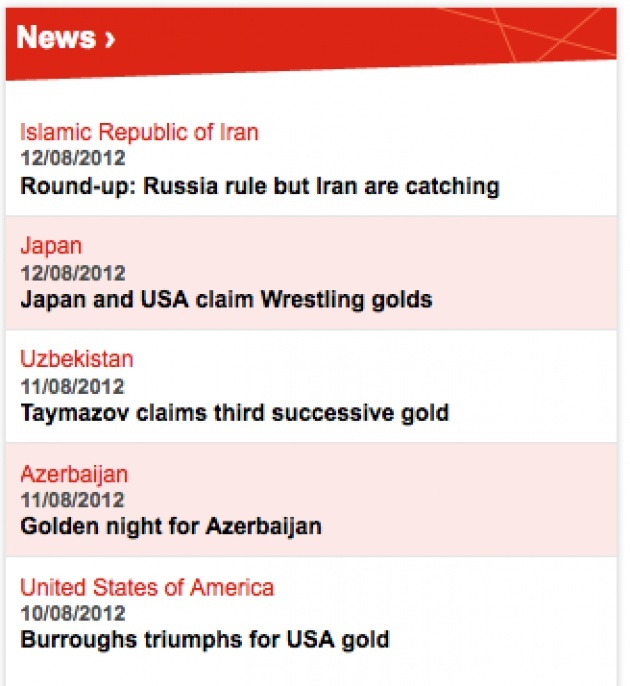 Here is a screen shot from the London 2012 website that shows how Wrestling puts developed and developing countries on the same level and why it is an absolute necessity to keep Wrestling in the Olympics. It's necessary that you and the International Olympic Committee (I.O.C.) reverses its decision to eliminate Wrestling and encourage further development of this sport in countries all over the world to further unify the minds and hearts of people too often confused by political rhetoric. It's not the role of the I.O.C. to embargo Iran but it's its role to welcome its Athletes in the world of the Olympiad and help the country have international role models. I heard that one of the factors involved in this I.O.C. 's decision to drop Wrestling is TV ratings. It is actually necessary to focus on the needs of those who do not have a TV and do not satisfy the economic needs of large media networks that are able to control the Olympics' news and media. در سختی، صبر پیشه کن.